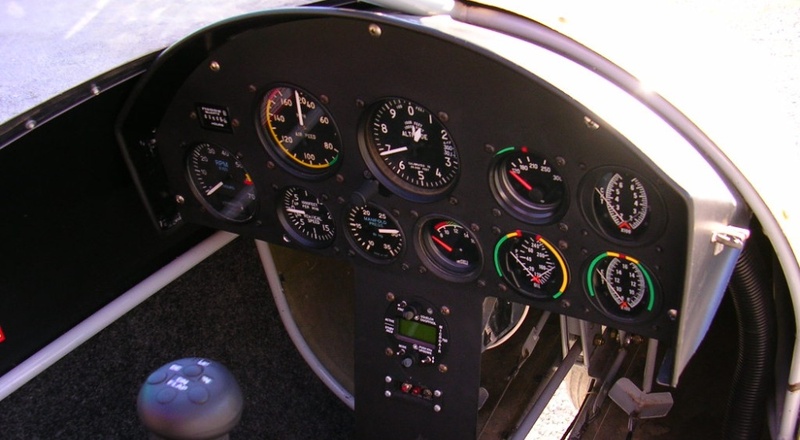 The Tornado SS incorporates materials and systems not commonly found in aircraft comparably priced. 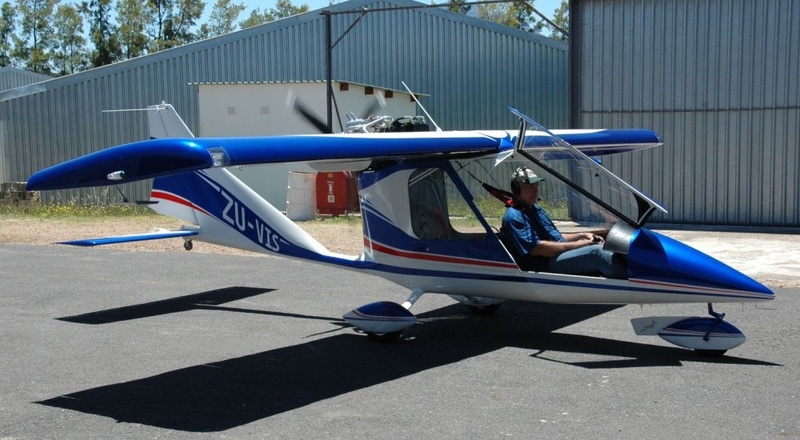 This, combined with Titan Aircraft's renowned reputation for a high quality product, superior aircraft performance, and outstanding customer support, is sure to provide the pilot and kit builder a very pleasurable experience and a fantastic resale value. 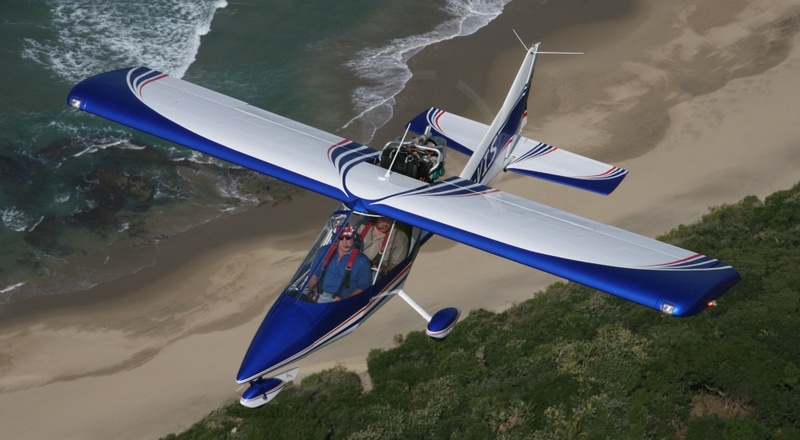 The Tornado SS comes with a longer & taller fuselage, a 33% larger back door, a full size rear seat, and has 4 more inches of headroom over standard Tornado II. 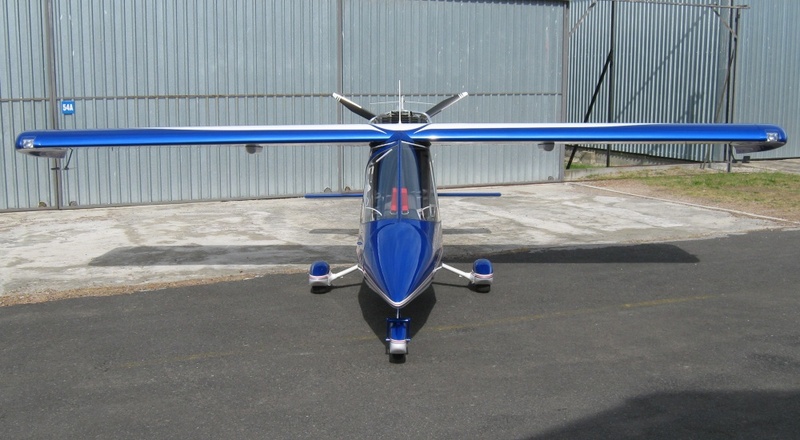 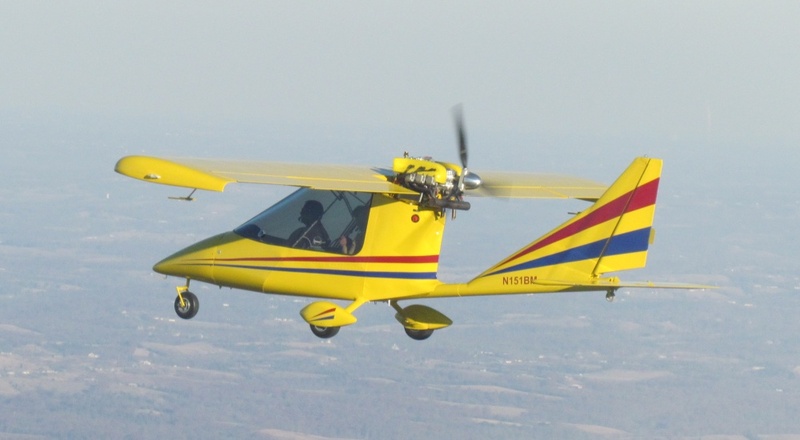 Kit includes 26 ft wingspan, Matco hydraulic brakes, 150 mph Vne upgrade, Kevlar aft panels, extended range 15 gallon fuel tank, aileron controls located behind rear seat, aluminum rudder, aluminum stabilator with 8' span, electric flaps and aileron spades. 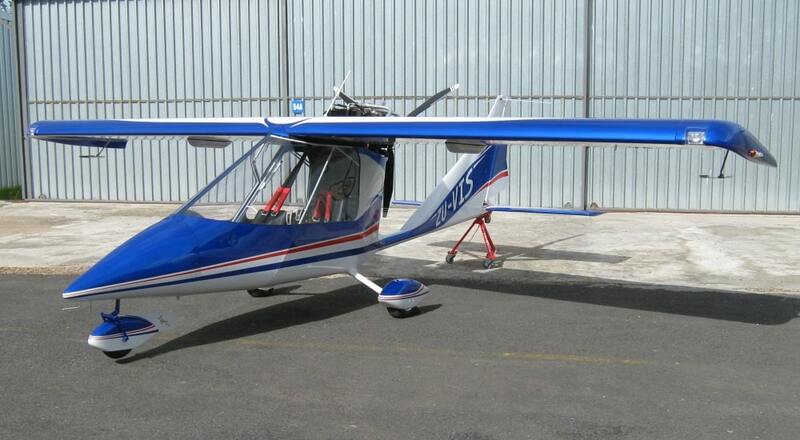 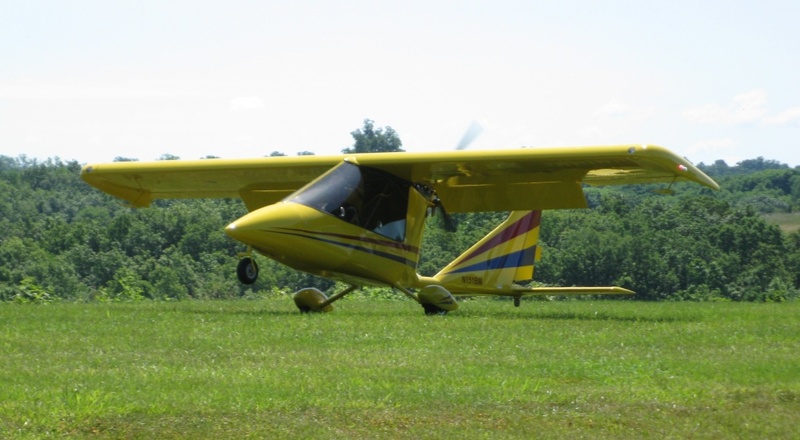 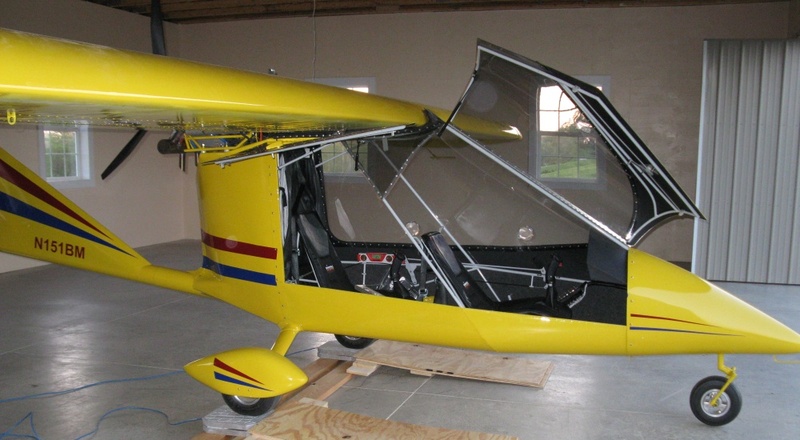 Tornado SS qualifies as a Light Sport Aircraft as defined by the FAA.